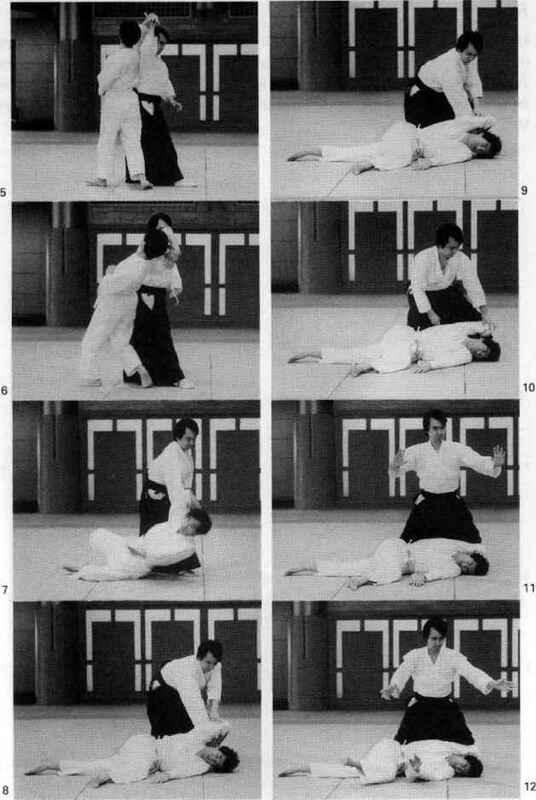 Uke grabs ton s left collar with his right hand. 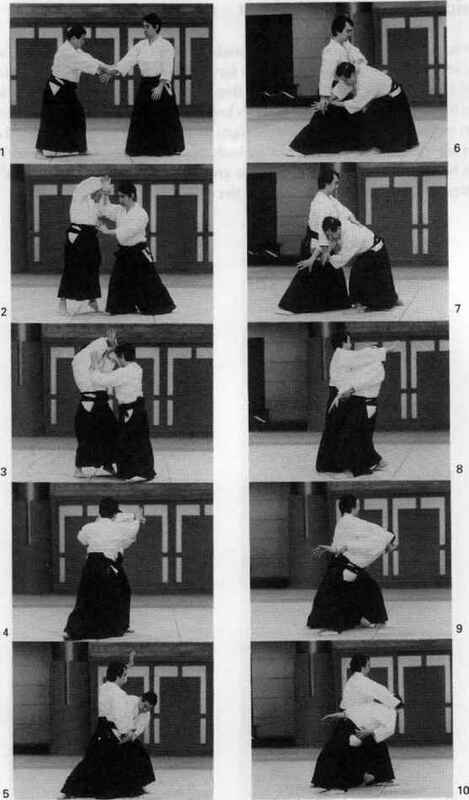 Tori grabs uke*s right wrist at the pulse with his right hand, slides out to the left with his front foot, and then pivots clockwise 180 degrees. Tori then cuts down in front of his own center to bring uke to the ground and presses down on «fee's right side with his knee. 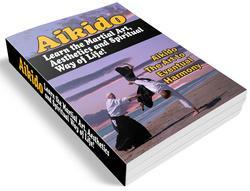 He then places his left knee on uke's right elbow and his right knee on ukes trunk. 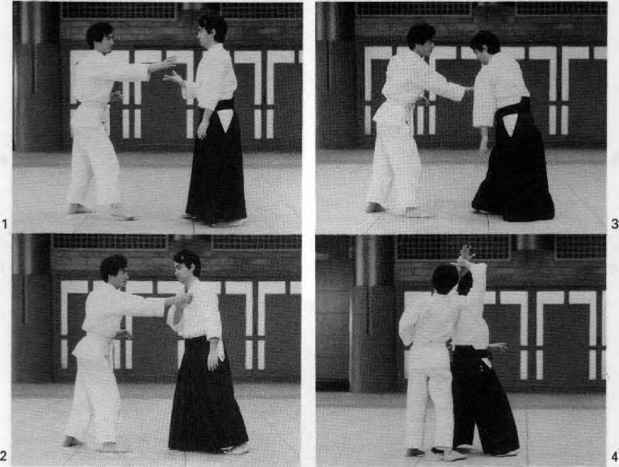 When the pin is completed, he releases both his hands.